Many people go through life having to give a quick smile or avoiding it all together, because their smile embarrasses them for one reason or another. It could be because they have chipped or missing teeth, obvious spaces, stained teeth or all these factors combined keeping you away from having greatest smile possible. You might be one of these people and you just want to be able to open your mouth and smile, without feeling embarrassed or self-conscious about your looks. 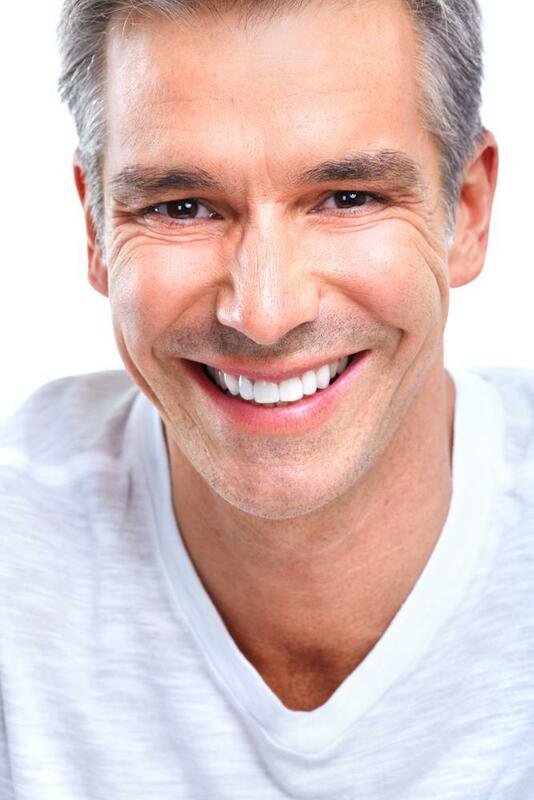 Maybe it’s time you consider looking into a smile makeover to maintain healthy and beautiful smile. A smile makeover can involve one or a combination of different procedures to improve the shape and color of your smile. So What’s Involved in a Smile Makeover? As a necessary first step, you’ll need to have a complete oral examination to see if there are any other issues that need to be addressed before continuing on with a smile makeover. If you have any gum disease or misaligned teeth, for example, it will be necessary to treat these conditions before going further (Read also: Gum Disease Treatment). If after the exam and you’re good to go, your cosmetic dentist will prepare some visual previews of what your teeth will look like after the procedures are completed. Some really great software dentists use will let you see a representation of how it will look for you. But, you can’t expect the results to be exactly it looks from your dental images but you can expect greatest smile possible. Your dentist will also have many before and after shots of previous patients that had a smile makeover and already get their greatest smile possible. These can give you both an idea of your potential results as well as show the experience and competence of your dentist in doing these procedures. 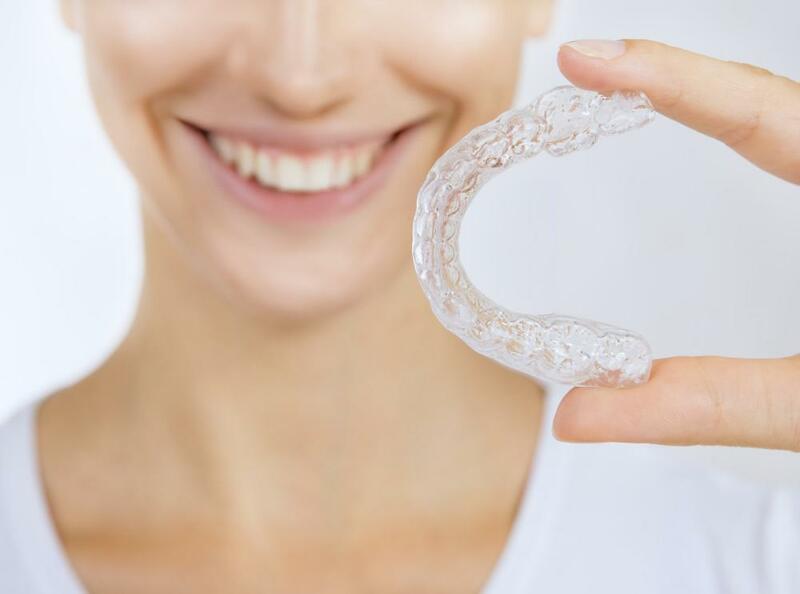 You could also have your dentist simulate your smile makeover by temporarily bonding a composite right on to your teeth so you can see how it might actually look on you even before the procedure is carried out. It’s also a good time to get a good feel for what it’s like having the temporary materials to your teeth. You can then give feedback to your doctor and adjustments can be made so you’ll feel comfortable with the smile. The procedure can then go smoother and you’ll have a good idea what to expect after the real thing. If you’re not happy with your current smile and if it’s actually affecting the way you feel about yourself, it’s time to go see a qualified cosmetic dentist in NY and find out how a smile makeover could literally change your life by providing you greatest smile possible.